Something major shifted when the then 20 year-old Tallmen 785 (a.k.a Brian Mitchell) heard King Tubby and Lee Perry for the first time. Their sounds reverberated through his body unearthing a desire to seek out all the music he had yet to discover. This quest made him seek out further sounds from the past and the future, and inevitably led him into the gripping hands of Techno. Shortly thereafter Brian saw the necessity to change his surroundings - from NYC where he had been playing guitar with the likes of jazz legend Ornette Coleman, Lawrence D. “Butch” Morris and many in the improvised music scene, to Berlin. His move seemed to produce anything but cliché results. Brian started playing guitar for numerous bands and performing regularly with Jochen Arbeit, a member of Einstürzende Neubauten. 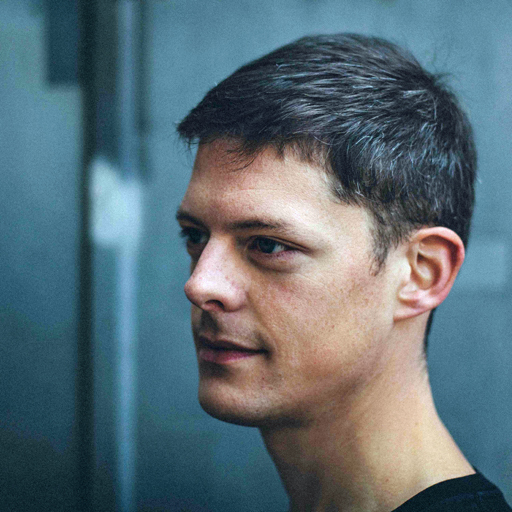 But he also listened to the sounds of Jeff Mills, Robert Hood, Sandwell District, Basic Channel, Ben Klock, and spend much of his time in clubs like the fabled Berghain. These influences from Electronic music as well as organic instrumentation created a balance that led him away from blatant Techno mimicry. Brian started to create his own unique sonic interpretations. Most of the elements in his tracks are made from guitar sounds that go through an extensive filtration process. The result is an aesthetic, which does not derive from drum machines and synths. 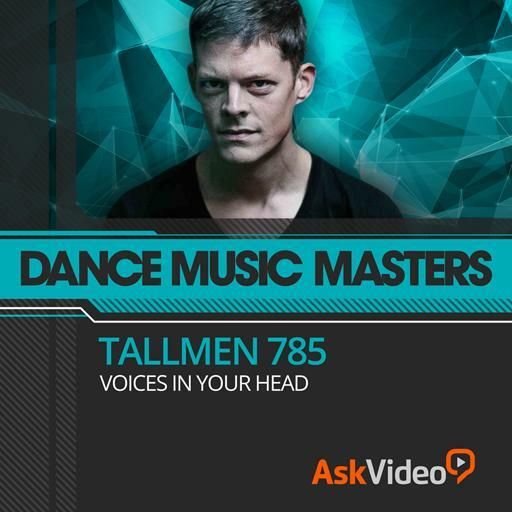 In 2013, he started his own record label entitled ''Tallmen Records'' with which he has already released the ep ''Down'' His 20 plus years of musical training ripple through his current Techno productions. Thatʼs why his sound can seem somewhat alien, but yet so familiar. We welcome Brian to our select group of musical experts and we know you like his music and training as much as we do! I love the EAR series. Very inspirational. I don't have push or maschine, but there was still enough information and tips for me. It made me realize I don't need Maschine, I already have enough plugins and a very good Akai MPD32. I'm using that one way more often after watching this tutorial. Great tutorial!